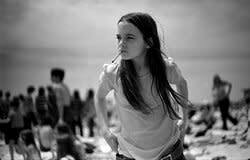 The film is a visually stunning first-person portrait of iconic photographer Joseph Szabo’s journey to capture the lives of his teenage students. Drawn from thousands of rare never-before-seen prints and classic published work, this unique documentary is a time capsule of 1970s suburbia, an alternative yearbook, filled with experiences that will resonate with anyone who has passed through the doors of high school. 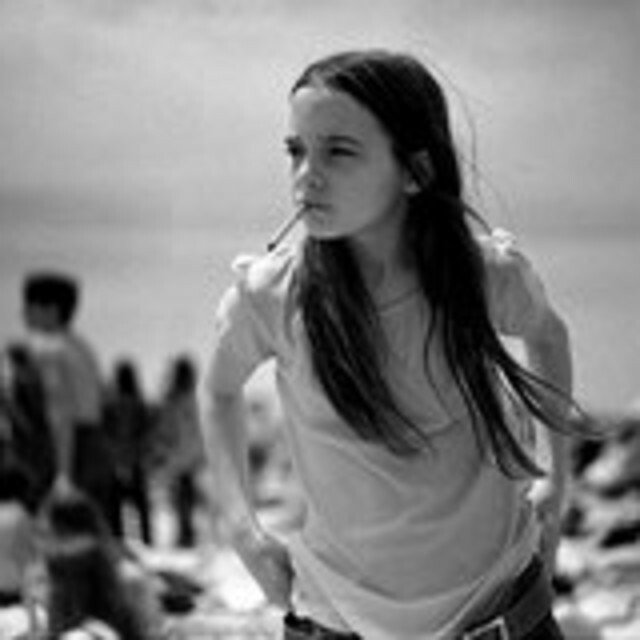 The Joseph Szabo Project will screen with the feature documentary “No Look Pass” on March 1st at 7:00 PM, March 4th at 11:15 AM and March 8th at 11:00 AM. All screenings will be held at the Camera 12 Cinemas, 201 South Second Street in San Jose. More detailed information and the complete lineup are available at http://www.cinequest.org/films.php. To learn more about the film, please visit www.thejosephszaboproject.com.